soundimageplus: Leica 135mm f4 Tele-Elmar - 1965!! Leica 135mm f4 Tele-Elmar - 1965!! 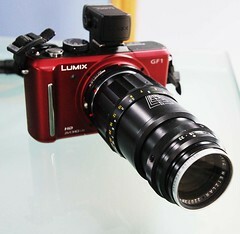 Great fun looking at some of the lenses, and an education for me. Nothing that I see that I want yet, but a great site for retro rangefinder lovers.